When Roger Mortimer escapes from the Tower of London, Alicia de Lacy and her husband, Eble le Strange, support his campaign to rid England of Edward II and his hated favourite, Hugh le Despenser. But as Mortimer’s power increases he becomes as corrupt as his predecessors, and Alicia and Eble are forced to decide where their loyalties really lie. 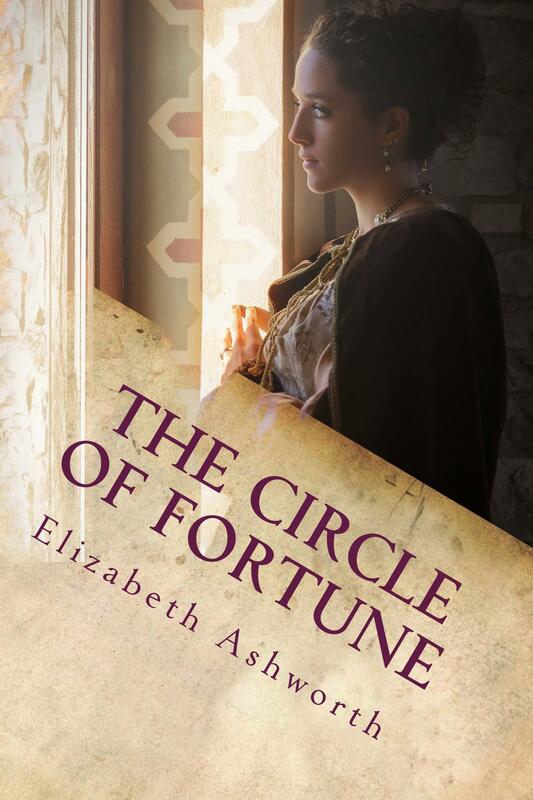 The Circle of Fortune continues the story of Alicia de Lacy and her struggle to regain the lands taken from her by King Edward II. The Circle of Fortune is available as a paperback and as a kindle ebook.